BeBe by Billini is a on-trend slide. 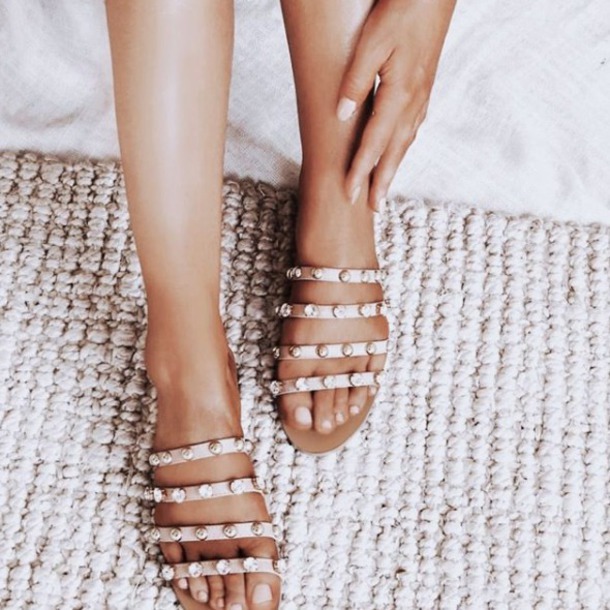 Featuring a rose satin slide design finished with delicate statement white pearls with gold trimming around the pearls detailing this style brings instant blogger cred to any outfit. Man made upper, lining and outsole.